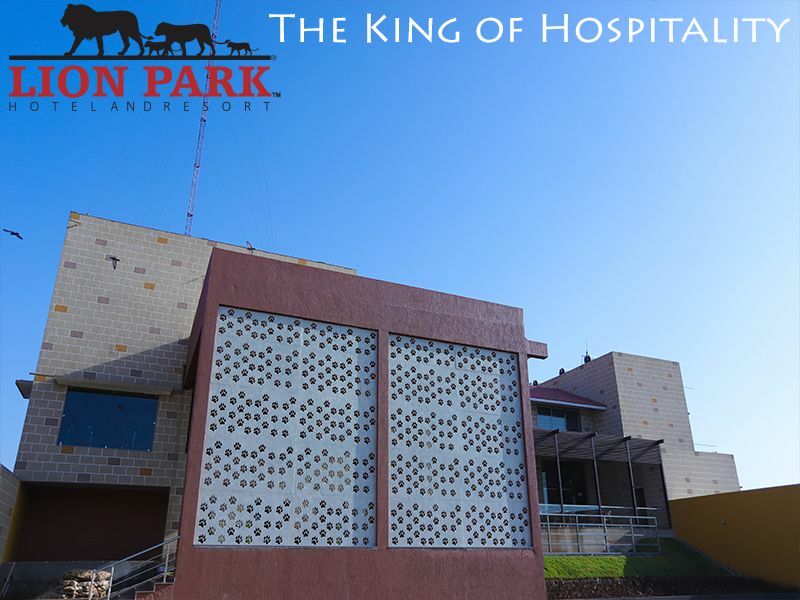 About Lion Park Hotel Resort best hospitality in sasan gir. 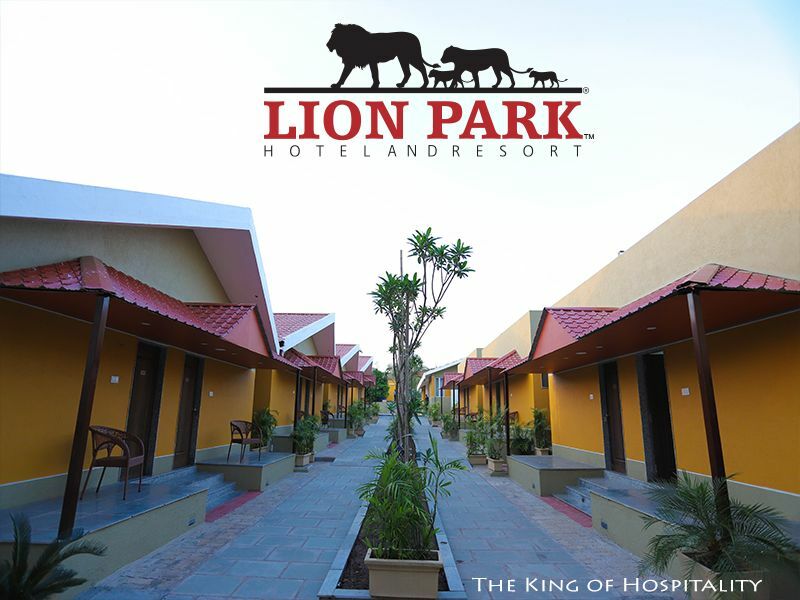 Lion Park Hotel & Resortoffering 3-star facilities. 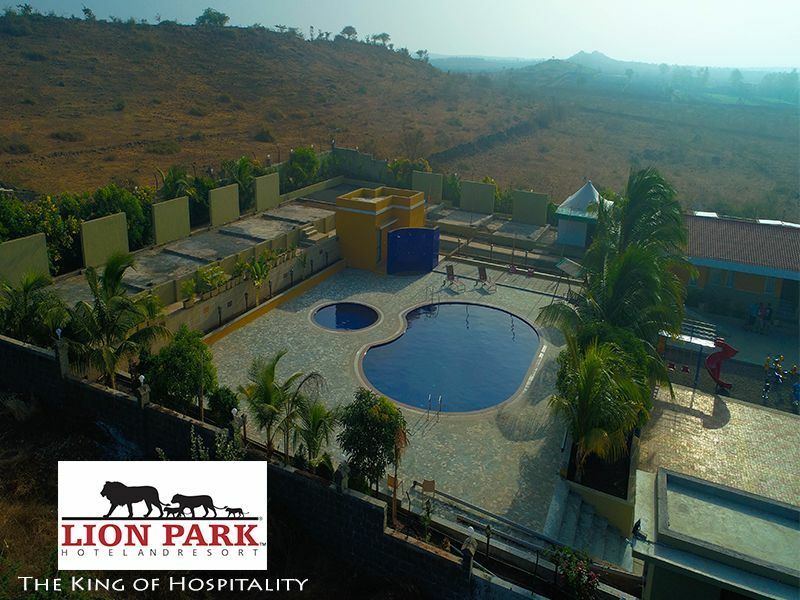 Lion Park Hotel & Resort is very peaceful place in the lap of nature, away from city enviroment,Lion Park resort falls under a very wide area with all the amenities a person needs to get relaxed and get some peaceful time away from the world and close to nature. It is very conveniently located with easy access to places. One of the most significant feature of Lion Park Resort is its’ picturesque swimming pool. It is very joyful place and extremely likable place for family, groups and even for honeymoon couple. It preserves the natural ambience and the awe-inspiring quality of the safari atmosphere. Our Resort is equipped with a Banquet Hall, a Restaurant, a fully equipped Conference Hall and a state-of-the-art Business Centre, a complete Gymnasium, the Main Kitchen catering to the Restaurant, and a satellite kitchen catering to the Pool Bar and a Banquet Kitchen in the upper floor catering to the Banquet Hall, located so as not to disturb the idyllic existence of the guests, who wants to escape from the day-to-day life in the City braving the rat race. Escape from monotony is no longer elusive. It is Highly achievable when you come to your heart belongs. 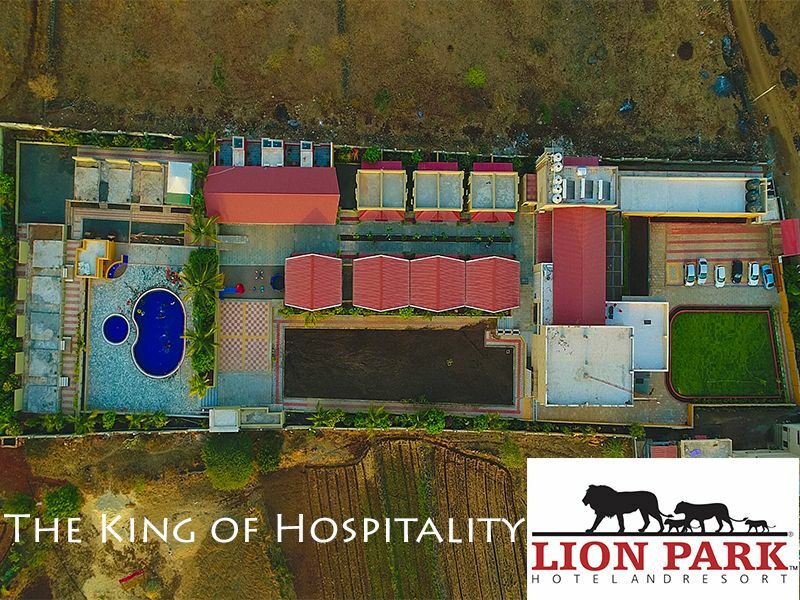 We, at Lion Park Resort know your preferences and Cherished exclusivity and endeavor to provide you, Quality personalized service and the very best in every way, In return we crave for what matters most- a smile from you and your guests, That lingers and inspires.